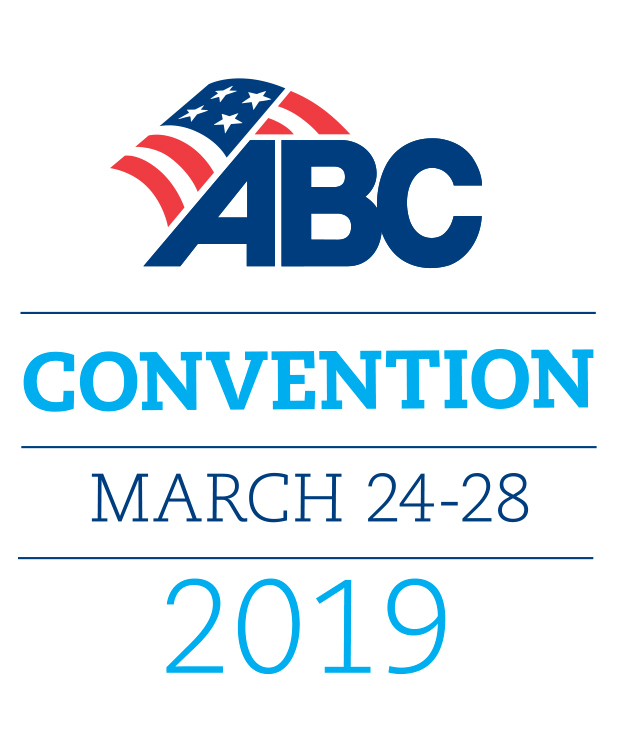 Kick off the convention and reconnect with ABC colleagues from across the country at this Monday night mixer. Stephen M. R. Covey, author of the bestseller The Speed of Trust and an expert on leadership, ethics and high performance, shares his insights on transforming teams and organizations, maximizing human performance and leveraging trust as a strategic multiplier. Get inspired at the second annual ABC Association Excellence Awards, which honors the best of the best in chapter management and programs. Join ABC recruiters, educators, committee members and chapter staff as we recognize outstanding achievements in membership, STEP participation, accreditations and more. Plus, you won’t want to miss the presentation of the coveted Beamer of the Year award to the ABC member who recruited the most companies in 2018.